Digital Asset, the leading provider of Distributed Ledger Technology (DLT) for the financial services industry, today unveiled a developer program for its enterprise smart contract language, DAML. The program, which opens today to a wider audience, provides developers with tools and training so that they can use DAML to model sophisticated, multi-party applications that run on the Digital Asset Platform. DAML is a unique and intuitive smart contract language specifically designed for use in distributed ledger applications that align financial business processes between organizations. Relative to other languages, its design reduces the risk of developer automation errors and guarantees the integrity and confidentiality of a shared, trusted record of value transfer. 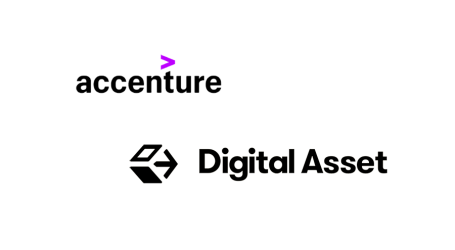 Several of Digital Asset’s partners and clients, including Accenture, GFT, IntellectEU, ASX, ABN AMRO, and The Depository Trust & Clearing Corporation (DTCC) have already joined the private beta of the developer program. The program provides access and training for the DAML Software Development Kit (SDK), a suite of tools to accelerate application development. 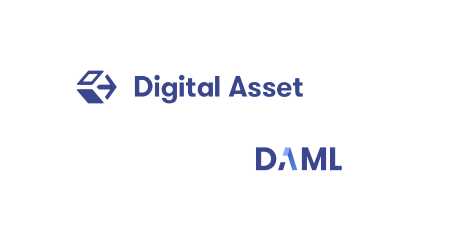 The DAML SDK includes the same integrated set of developer tools used by Digital Asset’s engineers to build a replacement for CHESS, the ASX post-trade clearing, and settlement system for cash equities, the first large-scale replacement of a mission-critical market infrastructure system to use DLT. 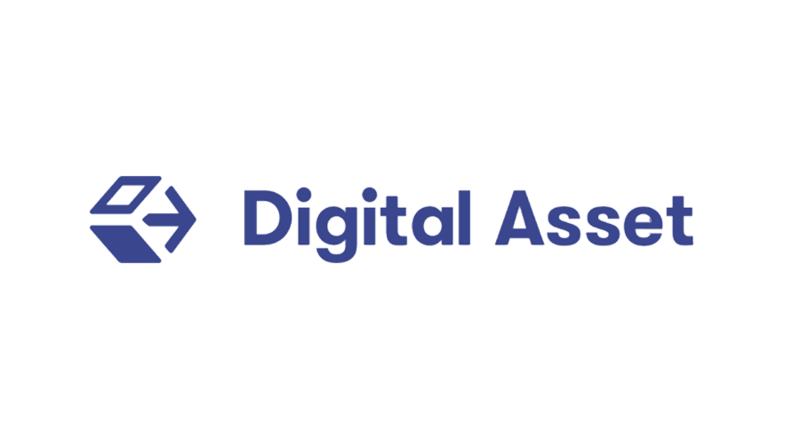 Digital Asset has already trained more than 100 developers at partner and client organizations that participated in the beta phase of the developer program. Registration opened today for organizations interested in downloading the DAML SDK Developer Preview.